This past week was another productive week fishing in Fort Myers, Estero, Sanibel, and Bonita Springs. 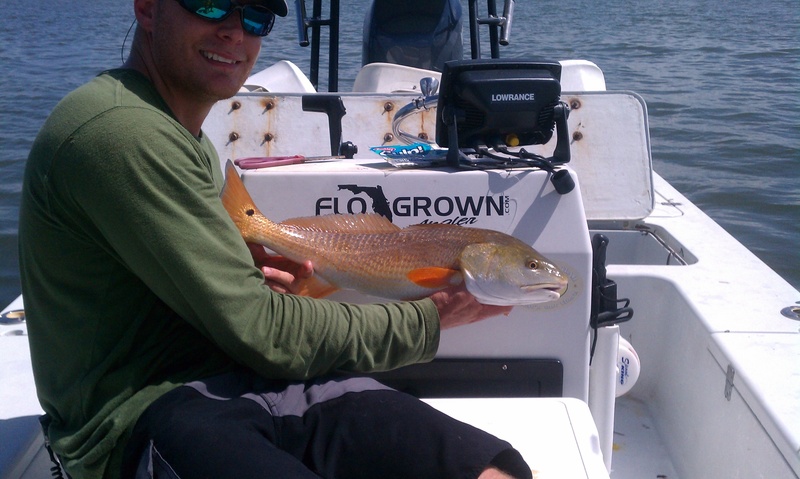 There has still been a variety of fish being caught including Snook, Redfish Trout and even the occasional Tarpon still. What you are going to focus on catching will determine what bait to use. If threadfin is what you are after for bait than it’s Tarpon and Snook that will be eating them. If its pinfish for bait, you will be mainly catching Redfish in Estero Bay, however in Matlacha and Fort Myers area the Snook have been hungry for a pinfish too! I always try to keep my set up as simple as possible, main line (braid usually 15lb) tied directly to my Fluorocarbon leader (30lb) with no swivels weights or anything else but a hook (2/0 owner mutu light). However when fishing with pin fish i love to use a popping cork set up with a short leader underneath. This keeps the bait off the bottom and suspends them so the snook who typically eat in the middle half to top of the water column can locate and attack them easily. Be sure when you are using a cork not to actually pop it to attract them, most of the time it just scares them off and kills the bite. Wait for the high afternoon tides which are typical for our summertime pattern now and you should have the best luck. Another tip that might help you catch more fish in the summer time is to stay close to passes. The cooler cleaner gulf water tends to be more desirable. Independence day is just around the corner and that means there will be a lot of people out on the water so be careful and always remember fishing etiquette, which is stay far away from anyone else fishing and DO NOT run close to shorelines or any structure that might hold fish, just to name a few.